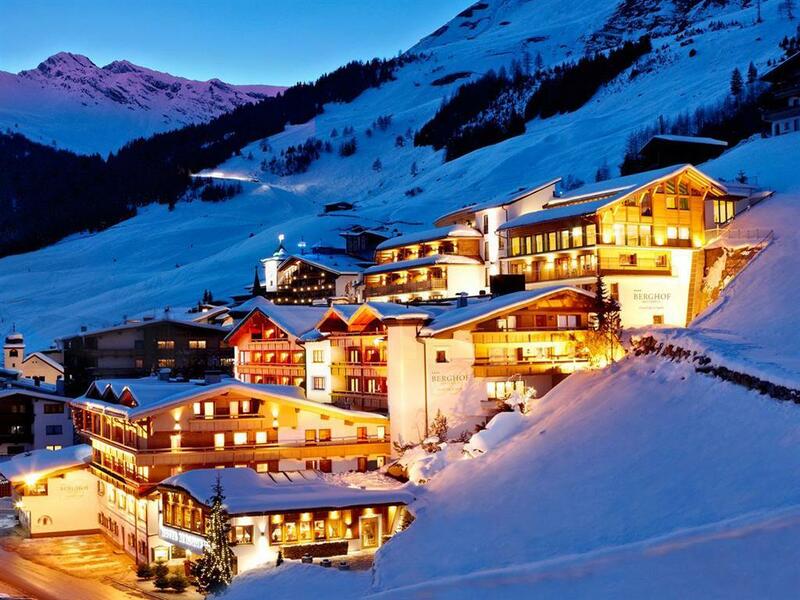 For those who don’t want to travel too far from Mayrhofen, there is a gorgeous little alpine village called Tux. 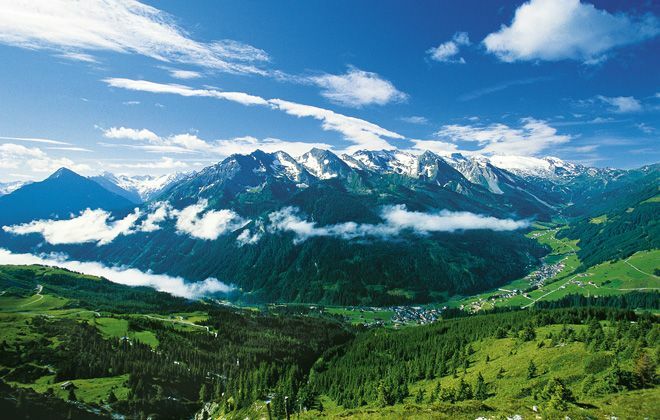 Located in a side valley that branches directly off of the southwestern city of Mayrhofen, it represents the top head of the Zillertal Valley. hit anywhere between 2,388m in height to 3,476m above sea level and called Tuxer Joch, Gefrirene Wand, Hoher Riffler, and Olperer Glacier. This ensures that anyone who visits Tux cannot leave without taking in the panoramic views. Visitors interested in the history of this alpine village should know that it was a farming community dating back to the 17th Century. These farms are still in operation today up on the hillsides around the town. 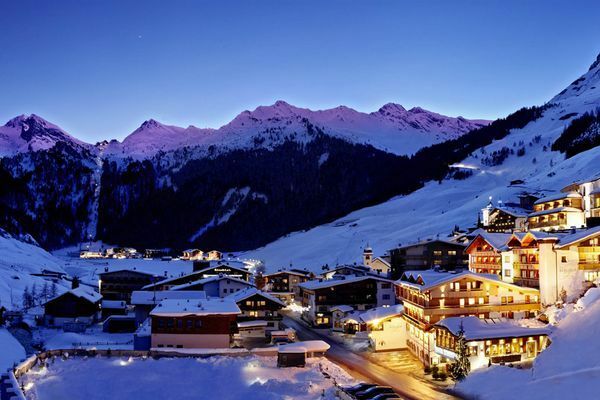 Although the emblem of the town is a ram head, the village is home to the Tyrolean sheep. Another tidbit of history includes the highest located thermal bath in Europe. 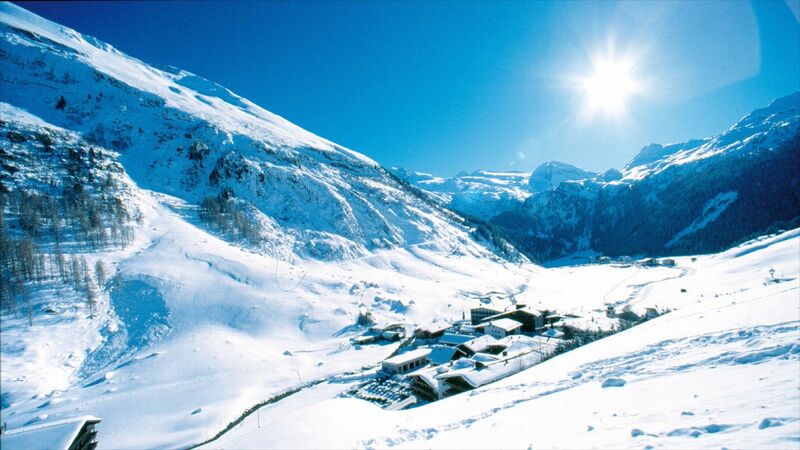 This thermal bath sits at 1,500m above sea level, is in Hintertux, and was first documented during 1,600AD. During the summer, visitors can indulge in the 350km of Nordic walking. So paths and hiking trails while bikers can enjoy 800km of pathways. Climbers will be in for a treat as there are several popular summer excursions that take tourists out to Spannagel Cave and the Tux Waterfall. 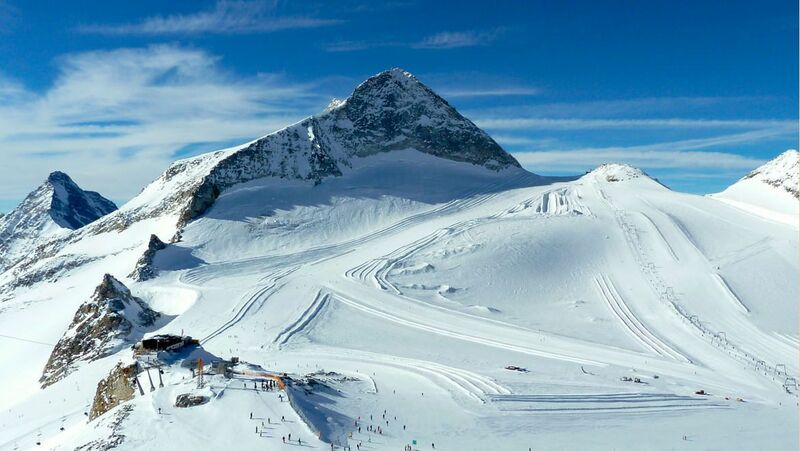 In the wintertime, visitors can enjoy the beautiful Hintertux Glacier Ski resort which offers year-round skiing. Also great snow conditions, and a ski school for those of any level. 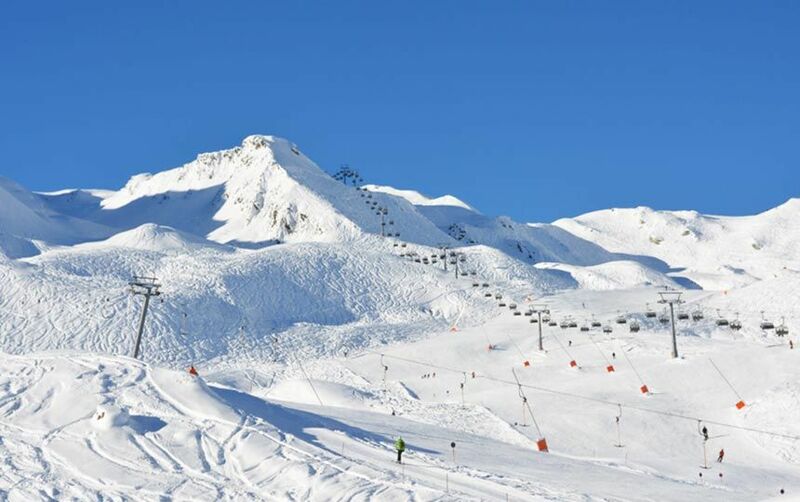 The ski resort has over 60km of ski slopes and 13 lift facilities. 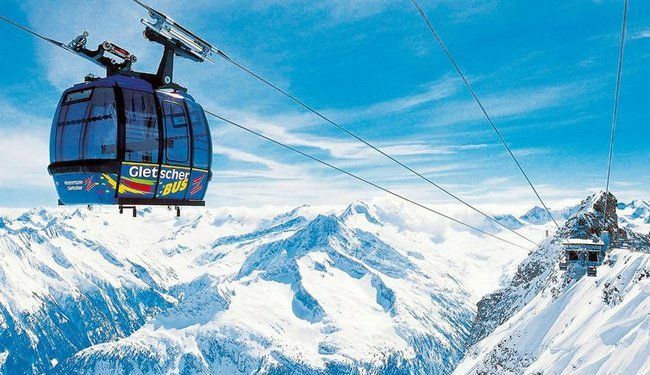 There are three large gondola lifts, which can carry twenty-four people each, and two cable-cars to ensure constant operation. 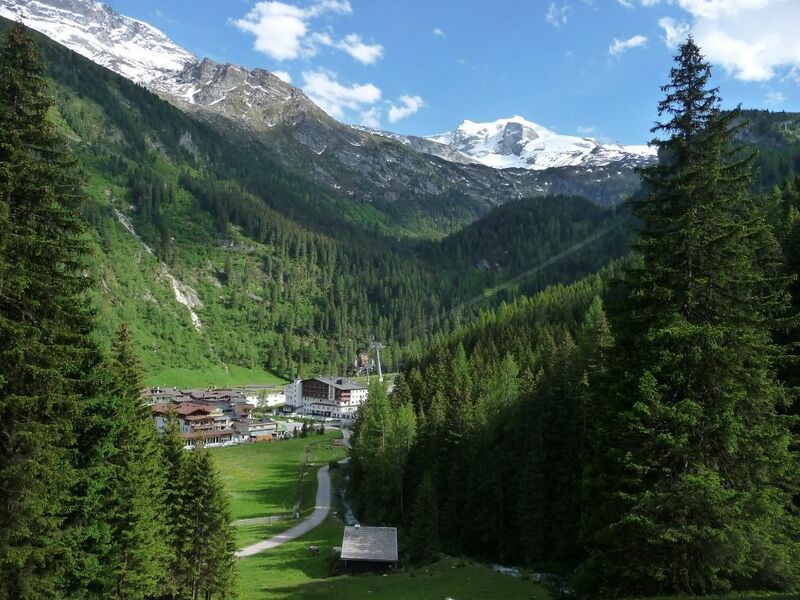 The hamlet has public transport, hiking taxis, and mountain railways making excursions extremely accessible. 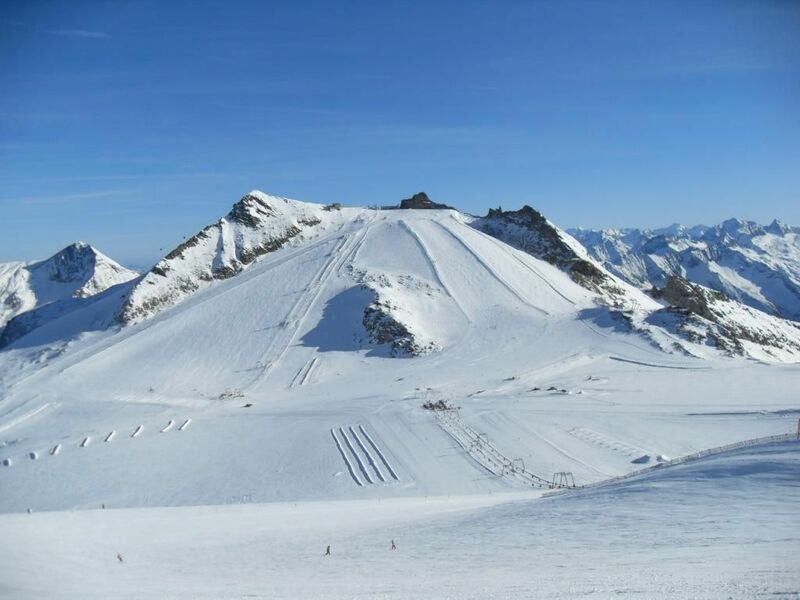 There is also a Natural Ice Palace and plenty of alpine huts to visit while you are out on the slopes.